Note: the Take It Off series is a series of stand alones. Each book is its own story. 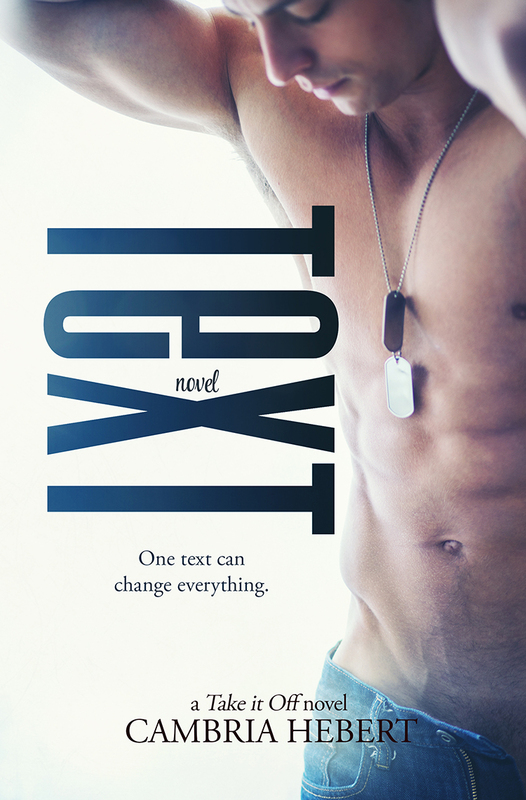 Genre: New adult contemporary – due to graphic language and sexual content this book is recommended for readers 18+.